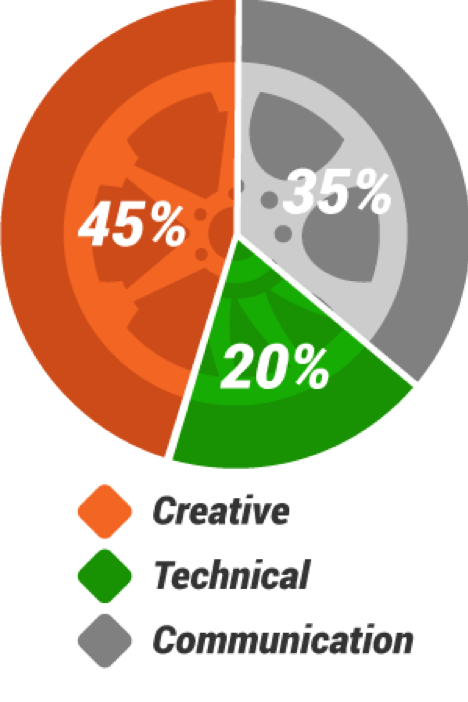 How career driven are you? 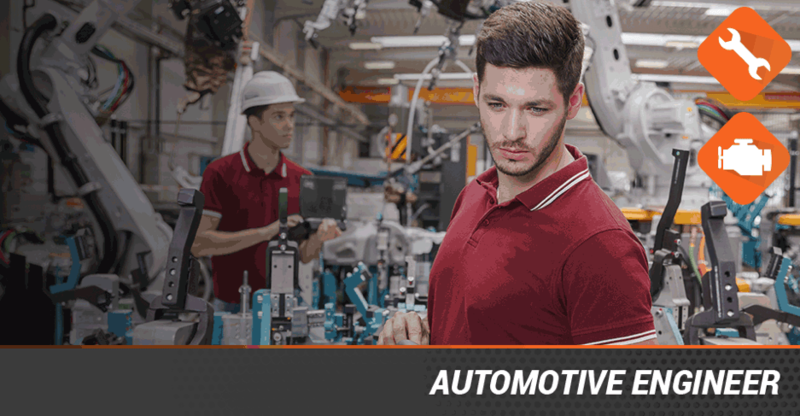 We have created a guide to help those wanting to break into the car industry, to show them what kind of jobs are there and what qualifications and skills are needed to land one of these jobs. 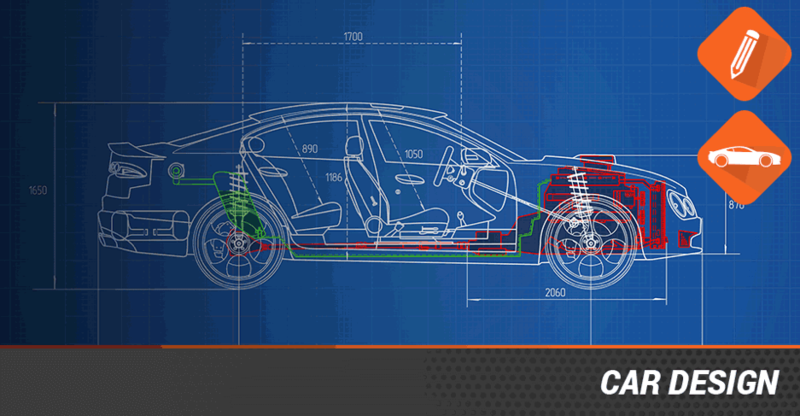 The role of an automotive engineer involves combining solid technical knowledge along with an understand of the commercial aspects of the industry. 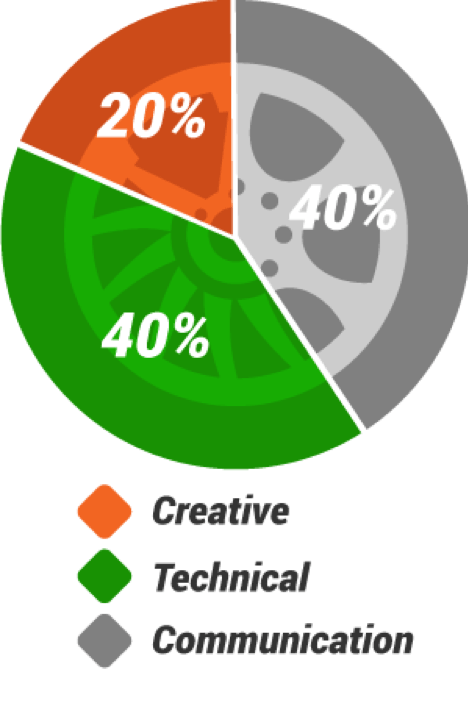 Automotive engineers will have main areas of focus such as design, production and development, which will involve them working on such things as the design aesthetics, technical performance or electronics and software. 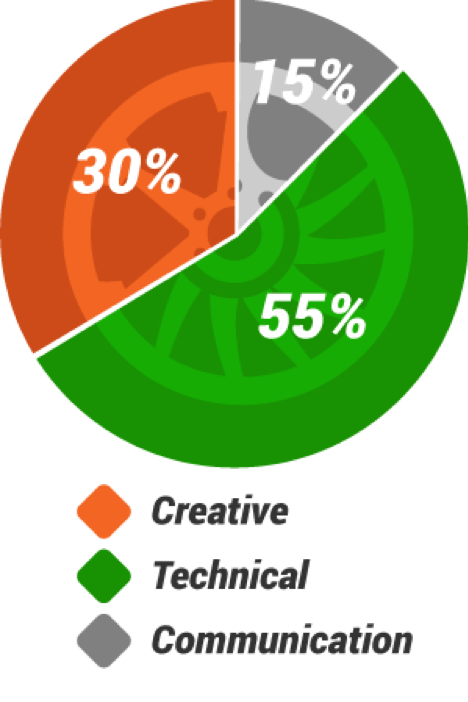 A car designer will have to enter a very competitive job market, though one which those with the talent and passion will find always find companies looking to employ them. 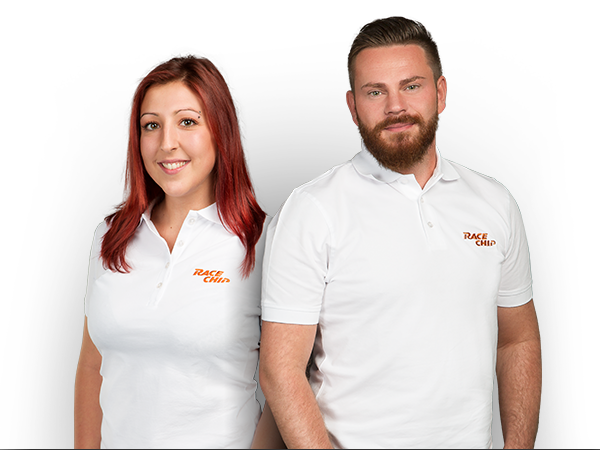 One of the trickiest aspects of this role is being able to create exciting designs for cars, whilst complying to any regulations, and it can be a tough balancing act. 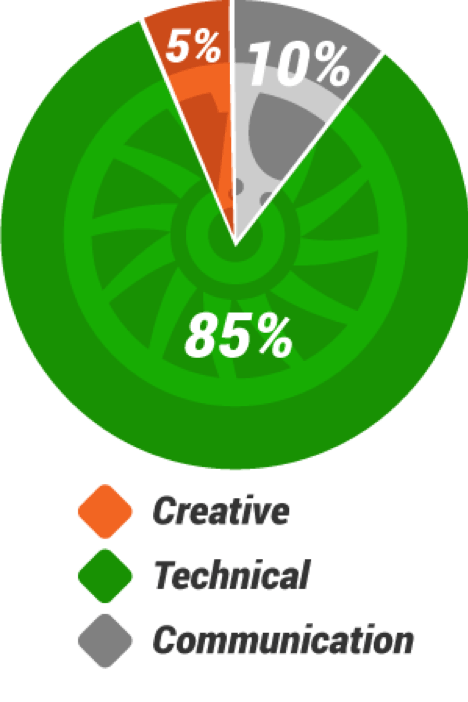 Their job is vital to any car’s success, hence the competitive nature of the field, and they’ll need to utilise not only design skills, but also technical knowledge to be successful in the job. 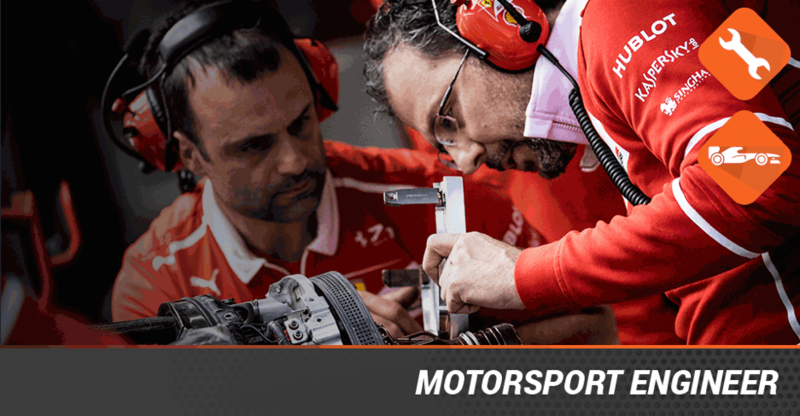 The motorsport engineer is a key part of the race team and often has a close relationship with the driver, as it is often their discussions that create the race plan. They will have a hand in everything from the design and pre-build of the vehicle, to any testing and improvements needed, and of course they are a big part of race day preparations and post examination. It will also be important to try to get as much experience as possible whilst at University, which is important for future job offers. 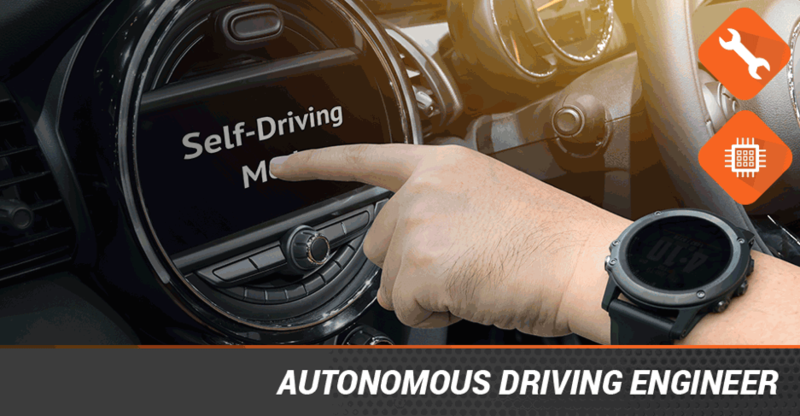 An emerging role in the automotive industry, building self-driving cars is at the forefront of future technology. The job itself can often veer into different directions, but core roles of an autonomous driving engineer will be to create the system that allows the car to be self-driven, focusing on areas such as the sensors, vision systems and localisation (telling the car where it is and what is around it).